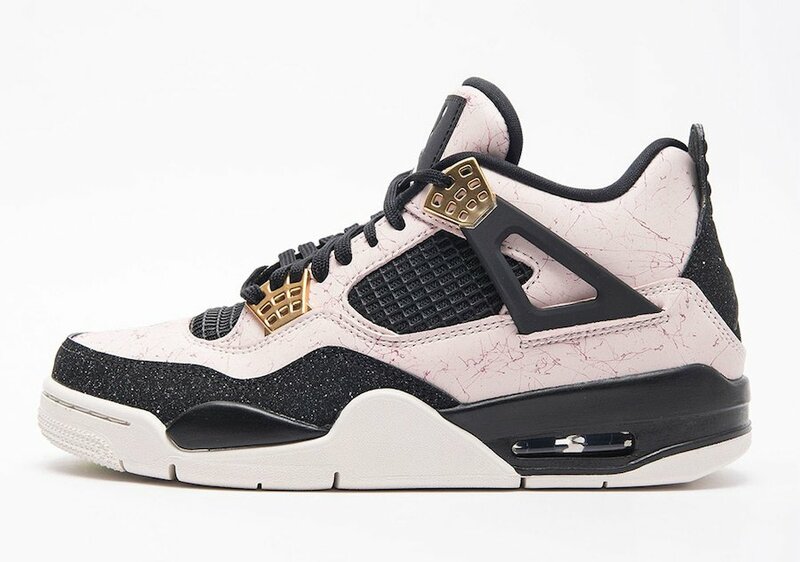 Jordan Brand has packed the month of February with plenty of releases. 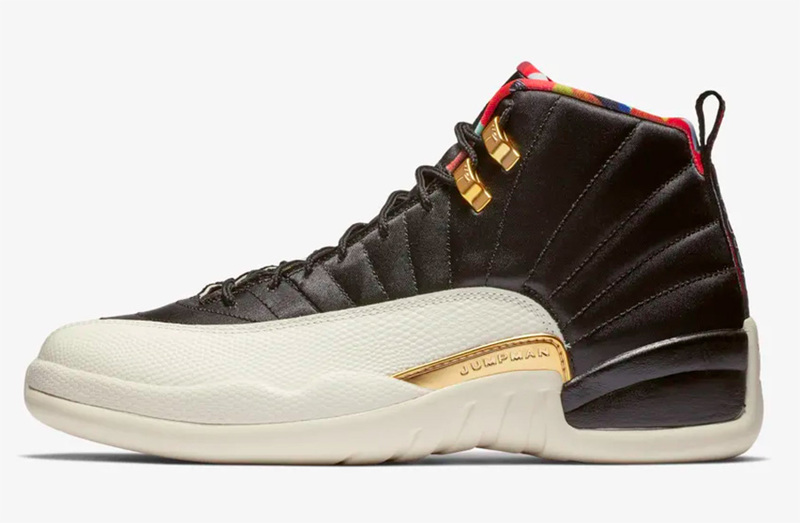 This area is dedicated to all of the February 2019 Air Jordan Release Dates which will be showcased here along with images and retail prices. 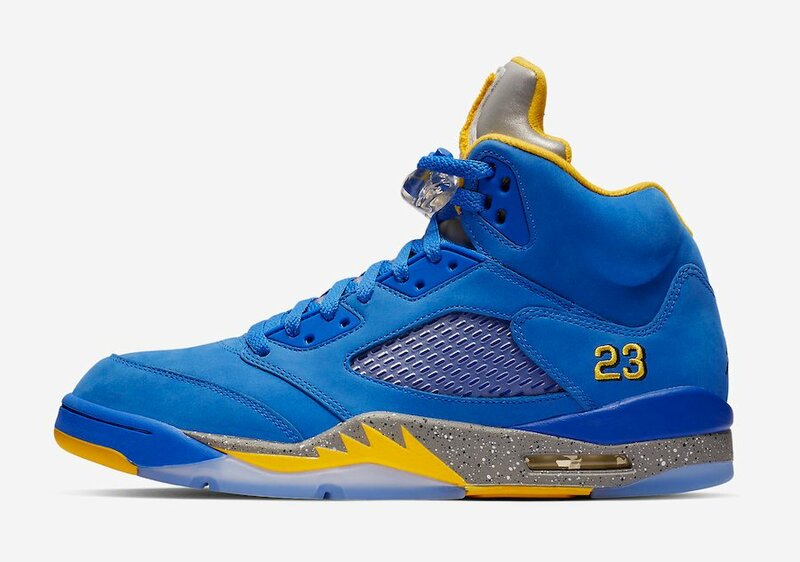 Expected to launch last month, Jordan Brand pushed back the ‘Laney’ Air Jordan 5 to February 2nd. 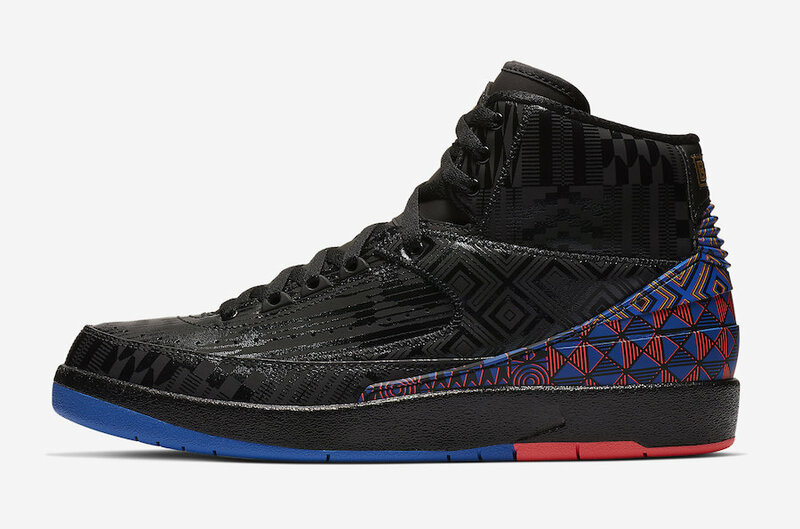 The month will also include Black History month releases as well as Chinese New Year. This includes the Air Jordan 1 Mid ‘Equality’, Air Jordan 2 ‘BHM’, Jordan Why Not Zer0.2 ‘BHM, Air Jordan 12 ‘CNY’ and the Air Jordan 33 ‘CNY’. 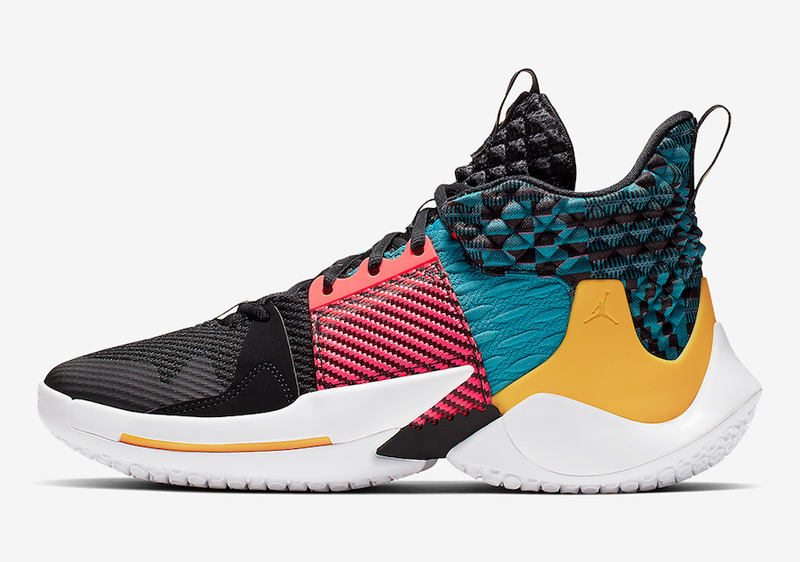 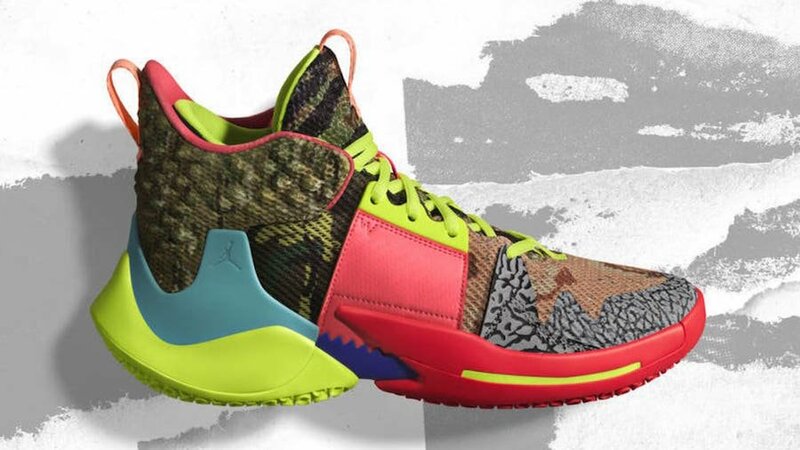 Moving forward we have the Jordan Why Not Zer0.2 ‘The Family’ along with the Air Jordan 4 ‘True Berry’ which is a grade school exclusive. 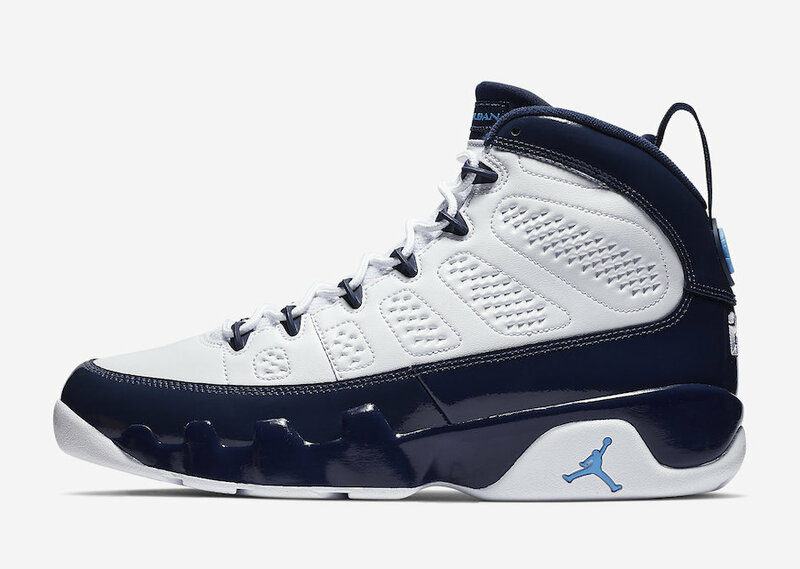 On that same day we have the ‘UNC’ Air Jordan 9 which helps celebrate All-Star Weekend. 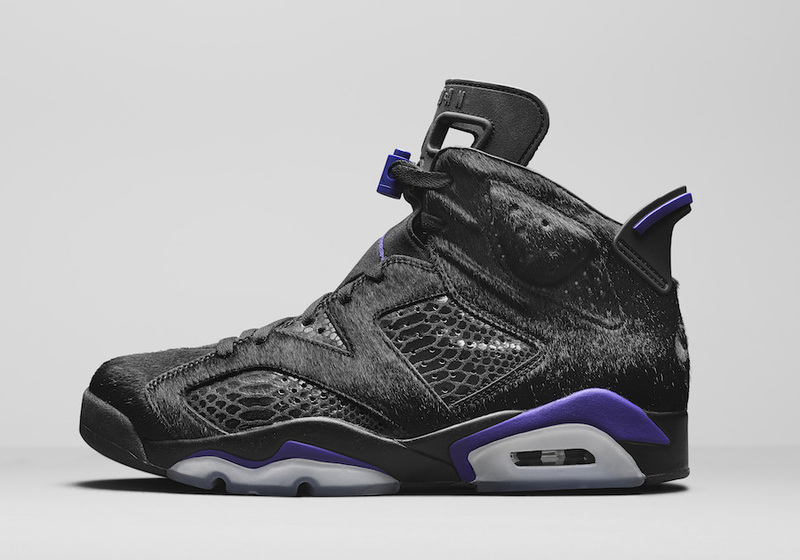 The Social Status x Air Jordan 6 collaboration which is expected to be limited will release at select retailers on February 13th. 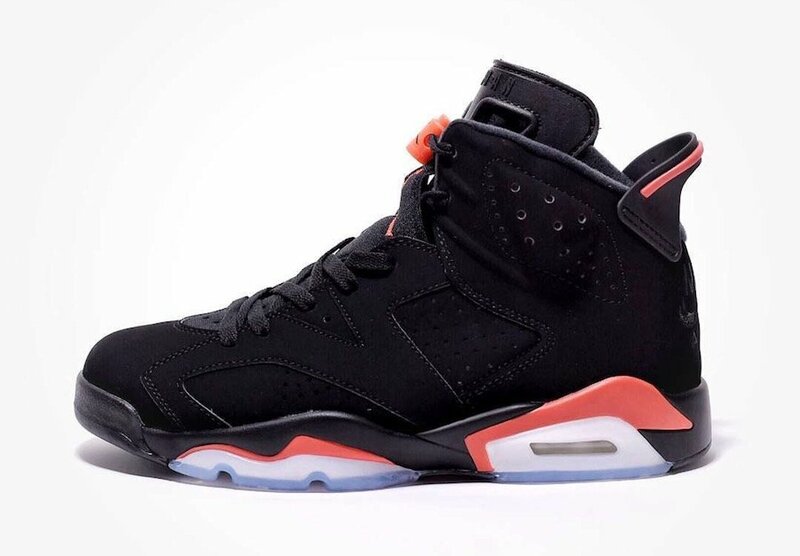 Towards the middle of February we have the most releases as well as most anticipated. 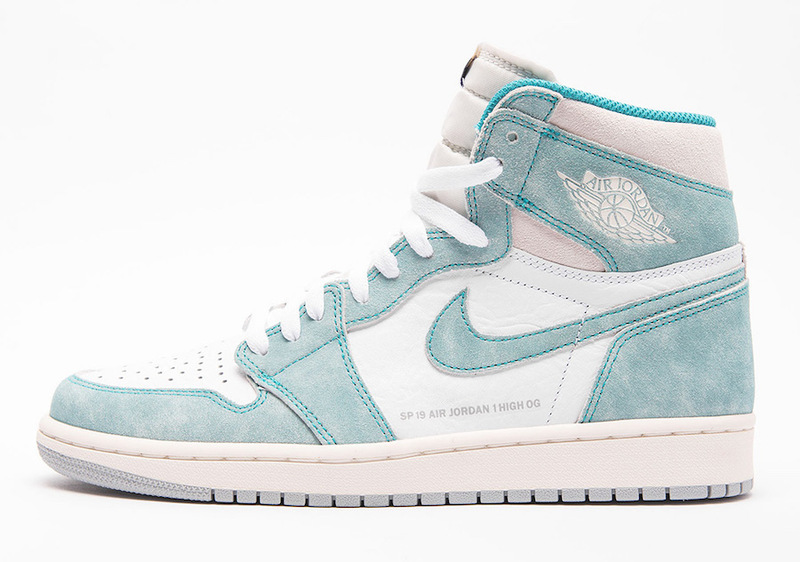 To start is the release of the ‘UNC Patent Leather’ Air Jordan 1 which will be available in women’s sizing. 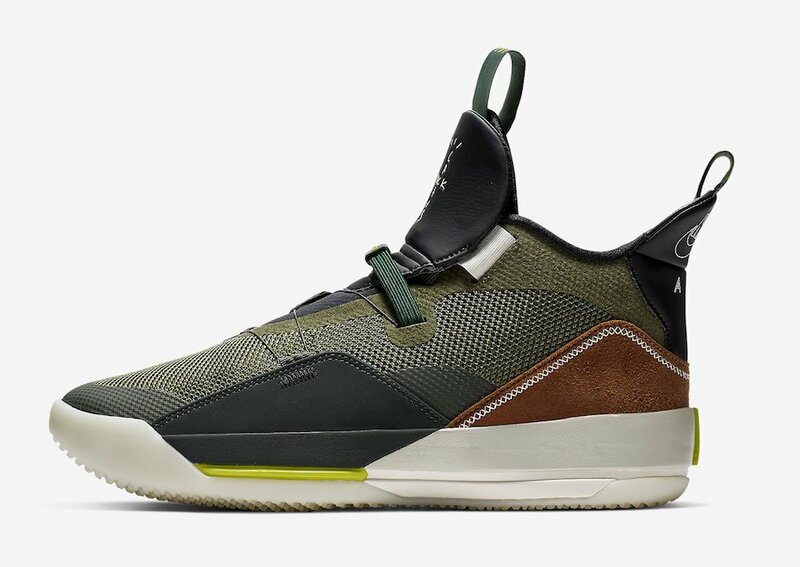 Next is the Travis Scott x Air Jordan 33 collaboration and the Air Jordan 1 ‘Turbo Green’. 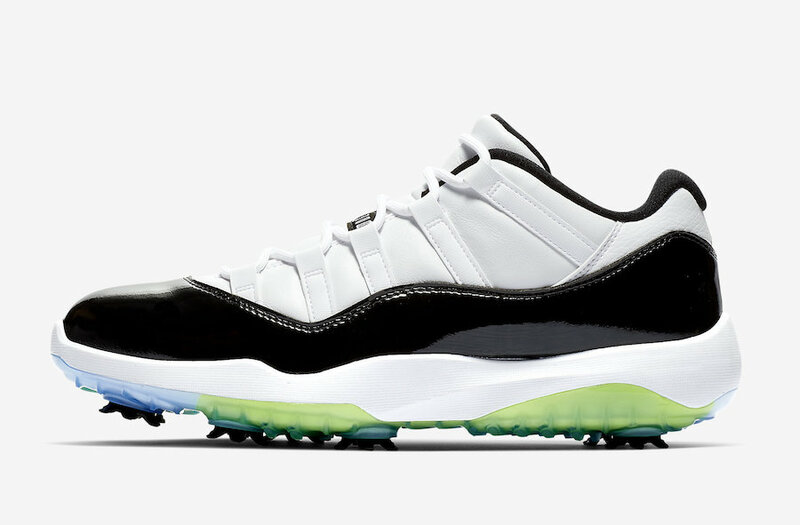 Also launching is the Air Jordan 11 Golf ‘Concord’ and the Air Jordan 6 OG ‘Black Infrared’. 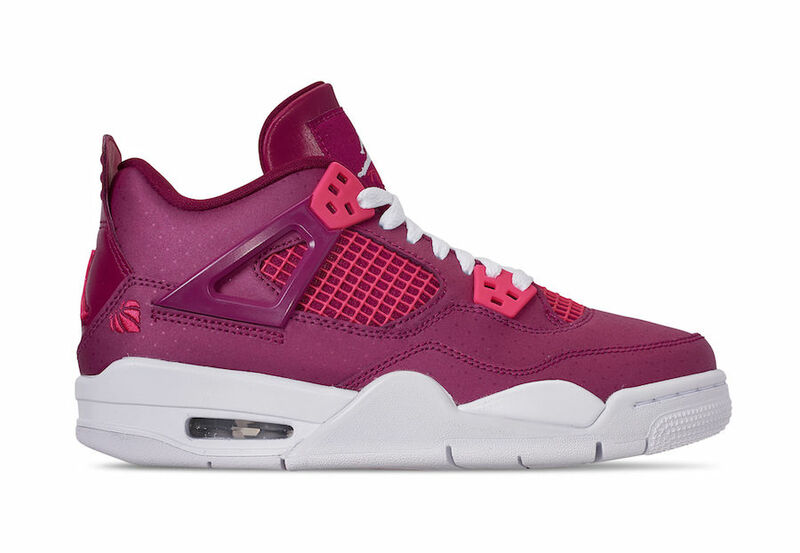 The last release of the month so far is the ‘Silt Red’ Air Jordan 4 which is a women’s exclusive. 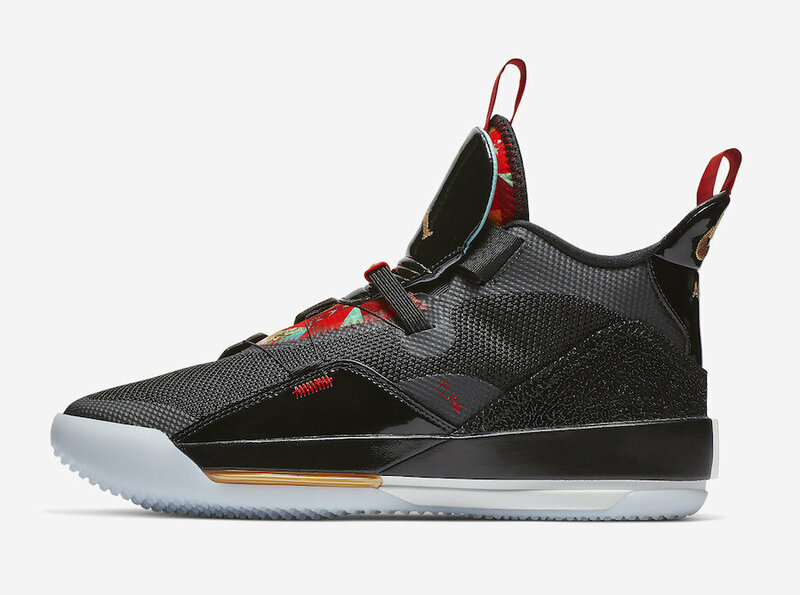 You can also check back with our February 2019 Air Jordan Releases section which will be constantly updated whenever a release is pushed forward, back or even a new launch is added. 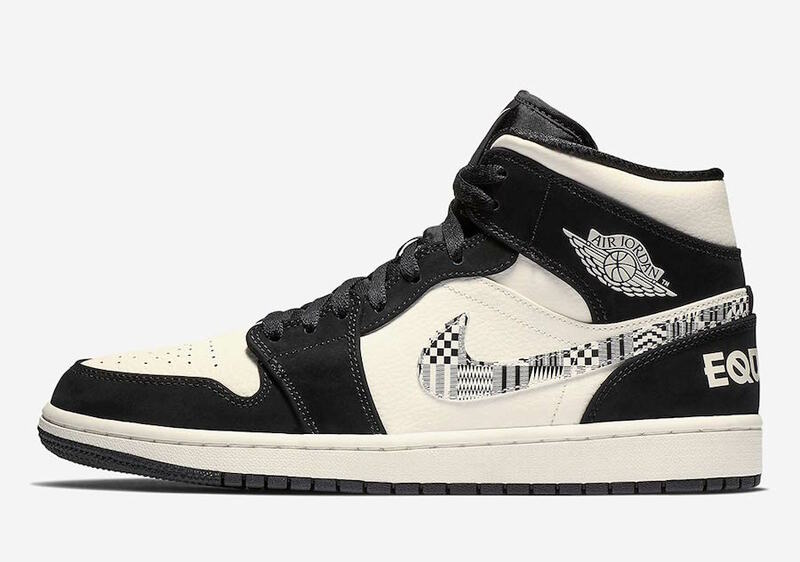 Below you can check out the full release list and make sure to visit the comments section and let us know what you plan on buying. 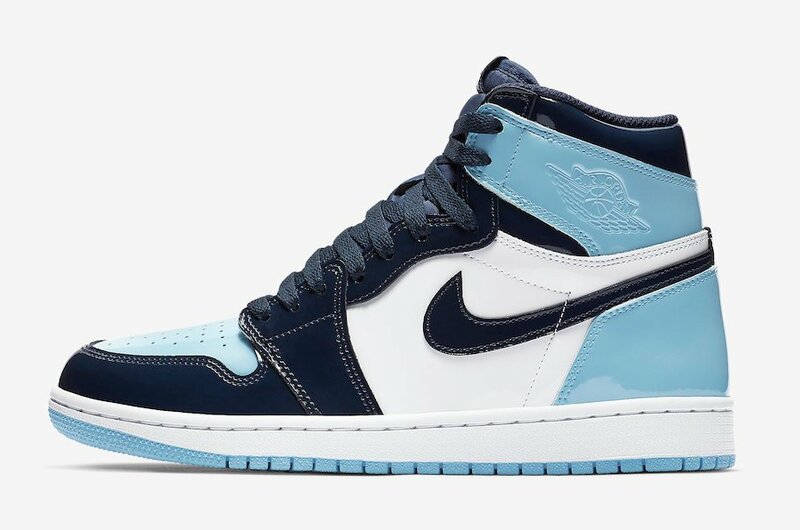 The post February 2019 Air Jordan Release Dates appeared first on SneakerFiles.